Comments: This spirea produces blue green foliage and ginkgo shaped foliage. This species blooms much later than the other four or five popular spireas. Remove old non-flowering canes to encourage new fresh growth in spring. Fertilize spireas in late winter just before new growth begins. 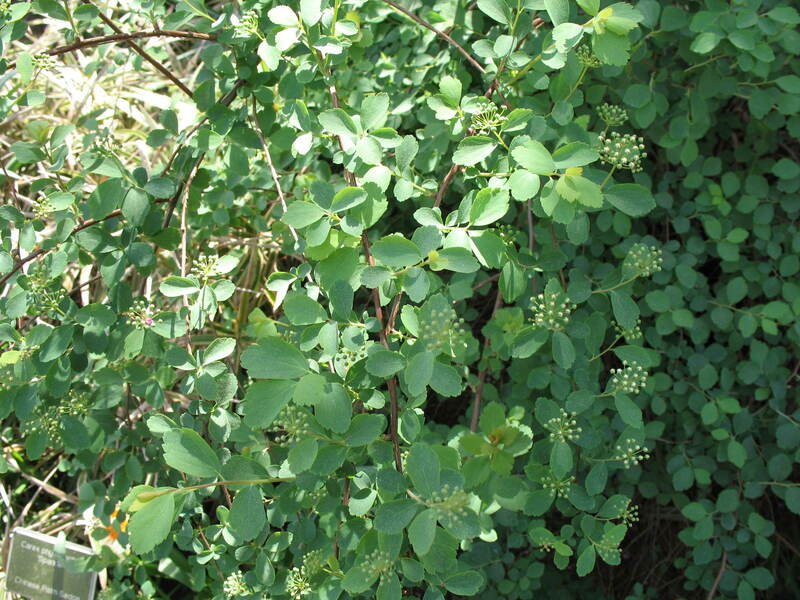 These deciduous shrubs have few insect and disease pests.